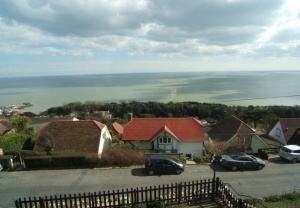 A classic Victorian house which was built in the 1860s and enjoys superb panoramic sea views. 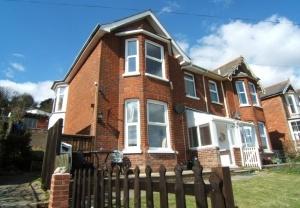 The property has been recently upgraded and has two reception rooms, three bedrooms, a new kitchen and bathroom. 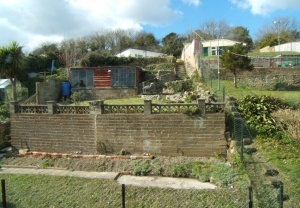 There is a level area of lawn to the front with picket fence and a terraced garden to the rear. 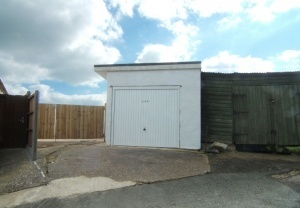 at the top of the rear garden is a garage and additional parking space. 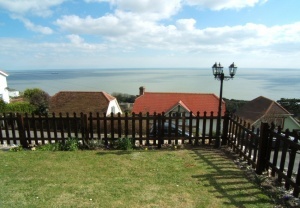 The views from both of the gardens and the house are stunning and include Ventnor抯 beach and haven some distance below. Behind the property a lane leads up to the golf course and lovely walks take you across to Rew Down. 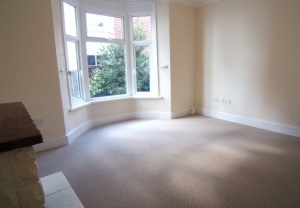 This house is offered chain free. Stairs up to first floor. 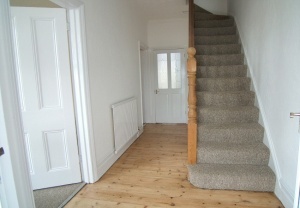 Stripped wooden floorboards, radiator. Under-stairs storage cupboard. 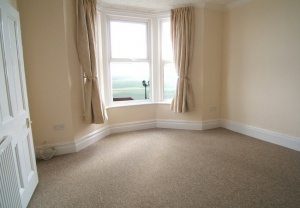 Bay window to front with stunning sea views. Fireplace with coal effect gas fire and wooden mantelpiece. Ceiling fan. 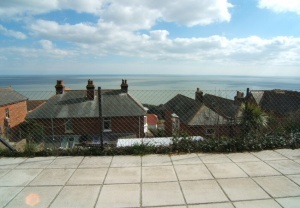 Large bay window to side garden with sea glimpses. Fireplace with painted stone surround and wooden mantelpiece. Radiator. Fuse cupboard, high level cupboard and hatch through to kitchen. A range of base and wall units in pale wood with worktops over and white tiled splash-backs. Sash window to rear conservatory and part glazed door. 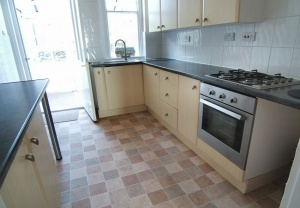 Built-in gas hob and electric oven. 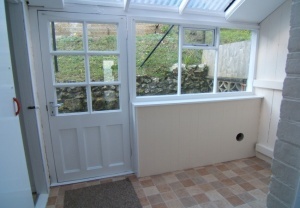 High level cupboard and hatch to dining room. Three frosted windows to side and rear. Tiled walls. 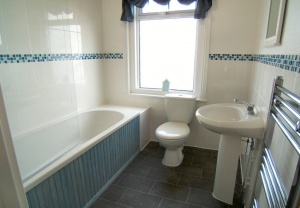 White pedestal wash hand basin and low level w.c. Wall mounted combination gas boiler. 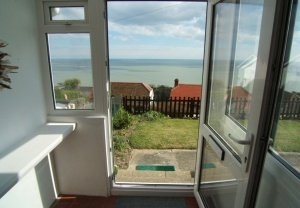 Bay window to front with outstanding panoramic sea views. Radiator, ceiling fan. 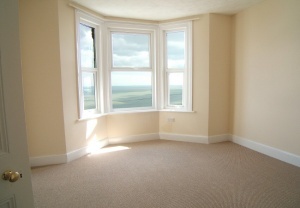 Large bay window to side with sea glimpses. 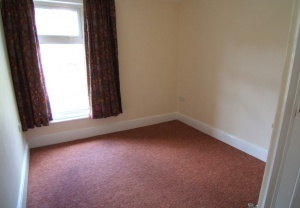 Radiator, ceiling fan. Window to rear. Radiator, built-in cupboard. Frosted window to front. White suite with panel bath with mixer tap, shower attachment over and glass shower screen. 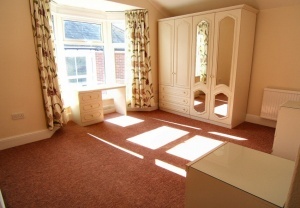 Pedestal wash hand basin, low level w.c., chrome heated towel rail, extractor fan, loft access. 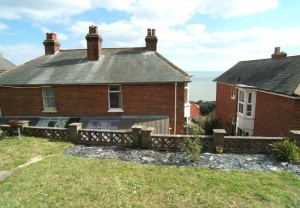 The house has good sized areas of front and rear gardens with terraces at the back incorporating lawns, paving, shed and vegetable beds. 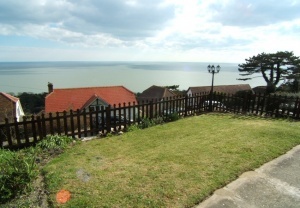 At the top of the rear garden there is a large paved sun terrace with spectacular sea views and behind this area a substantial garage with door to the side and new up and over door opening onto Steephill Down Lane. The garage has power to it. The lane at the back offers plenty of additional parking.